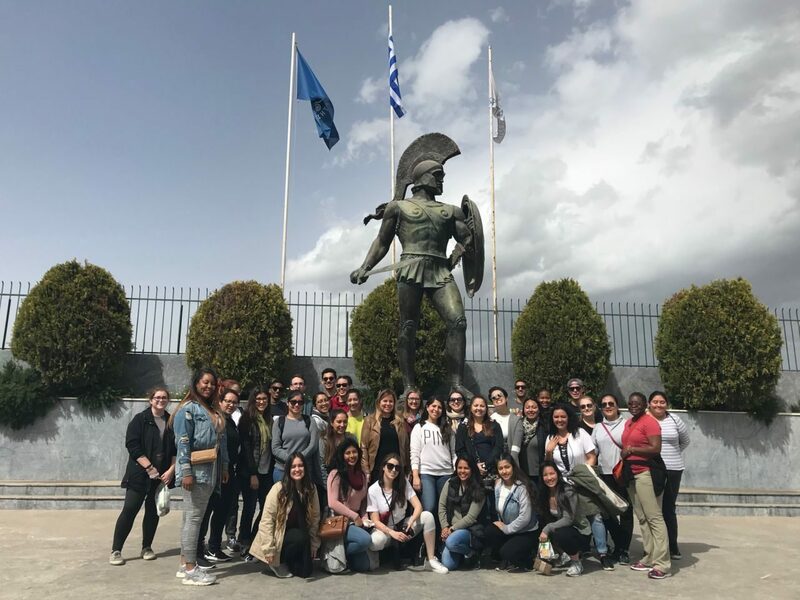 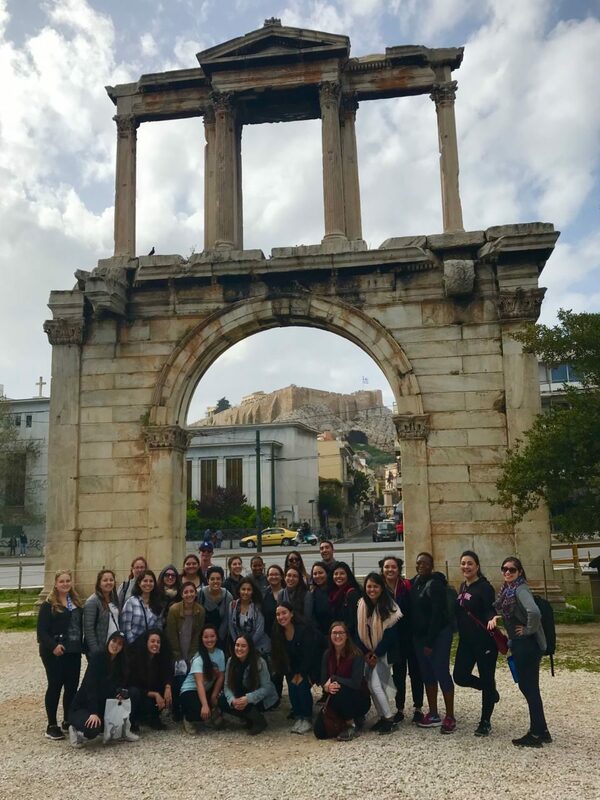 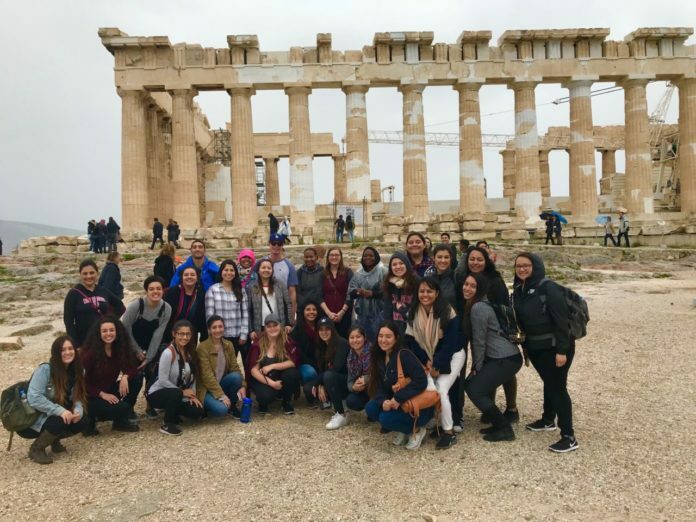 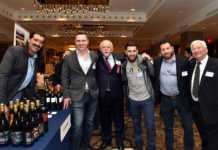 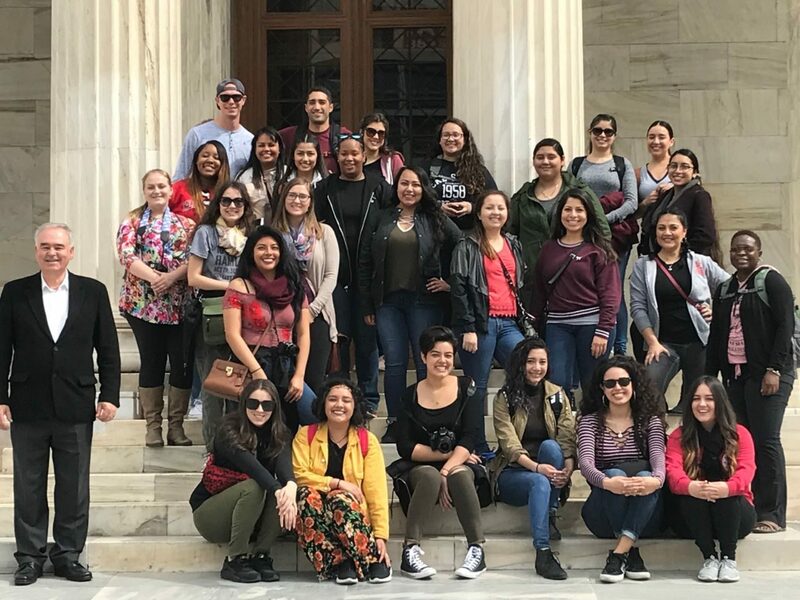 PAIDEIA Study Abroad Programs in Greece organized their annual Paideia Educational Program Around Greece for the month of March. 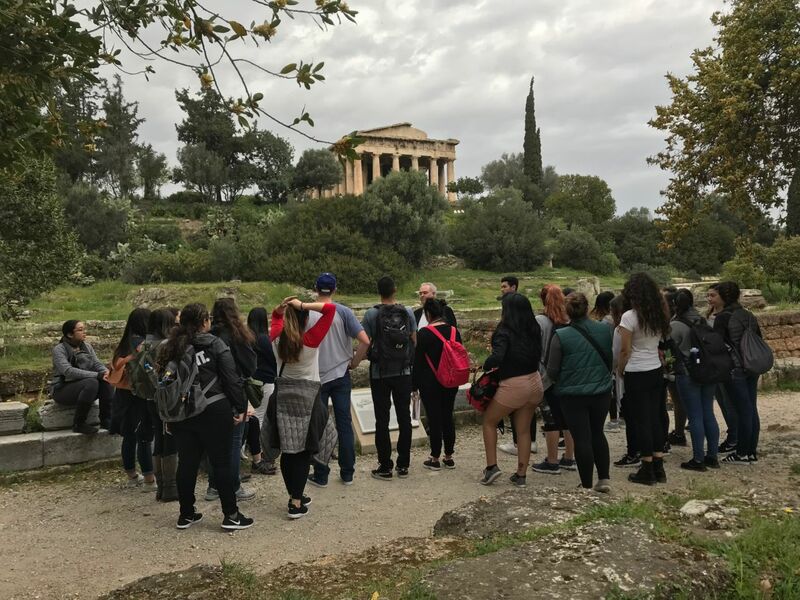 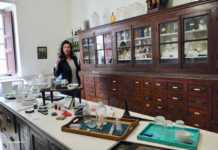 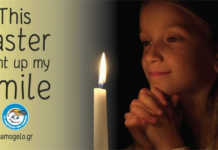 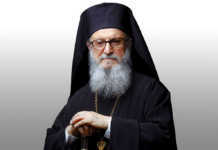 The program has been organizing educational trips for the last 33-years. 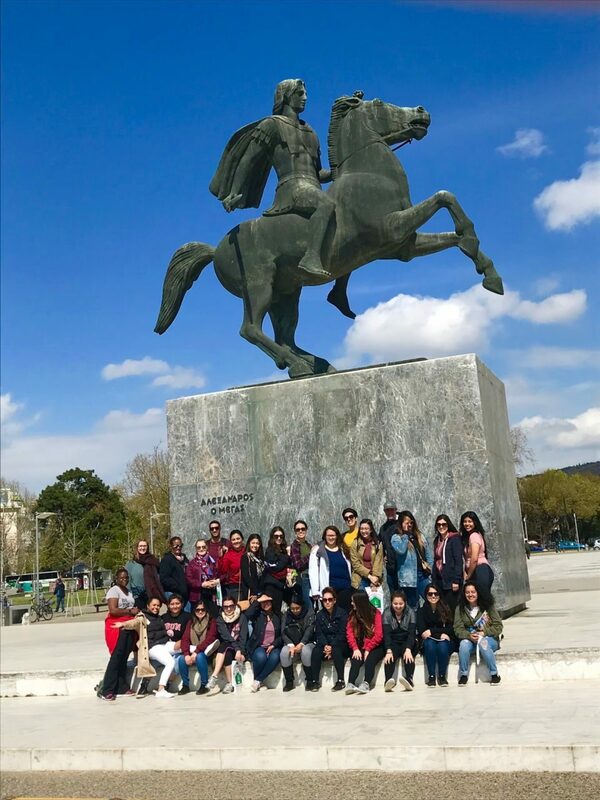 The organizers and students who recently participated on this trip would like to thank all those that have contributed to the organization to make this trip possible. Paideia organizes eight similar trips around Greece and four out of the eight are during the summer.